Welcome to our HP COTD Archive. 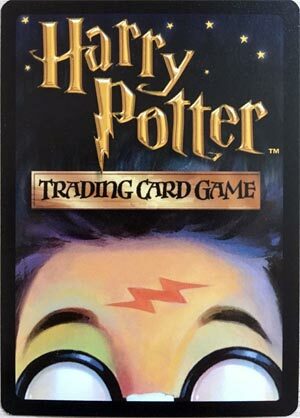 In 2002 and 2003, we reviewed Harry Potter TCG cards for our readers. There are about 300 Harry Potter cards reviewed below. We didn’t want these to be lost in “The Internets” forever, so we made a new page for these. Use the Page Search function on your device to look for individual Clix. Here is a link to our Original Harry Potter site.